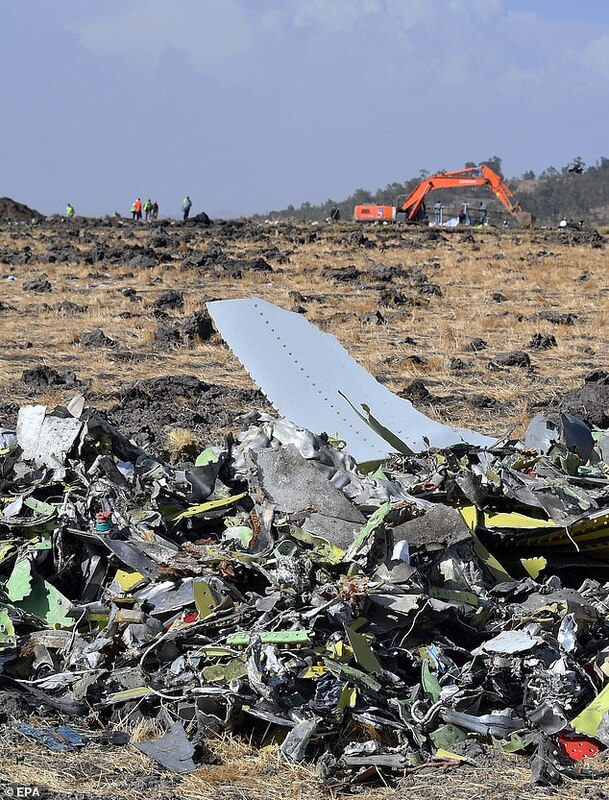 Last week the US was the only nation to have not grounded the jets after a second plane crash in five months, this time in Ethiopia. But President Donald Trump finally announced MAX flights would be grounded pending investigation into the similarities between that incident and one in Indonesia last year, and now the planes are being tested on the West Coast. 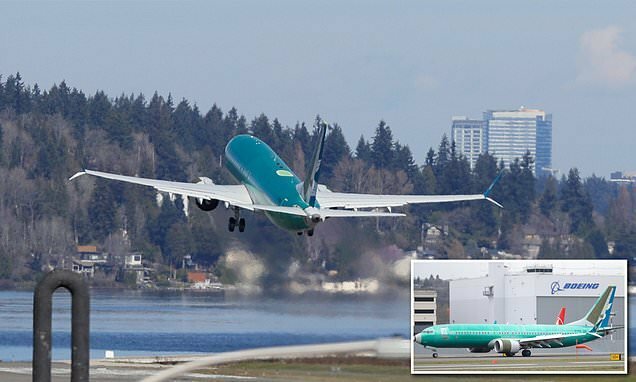 Images showed the aircraft soaring into the sky at Renton Municipal Airport and landing at Boeing Field. Oman Air operated five of the aircraft before the Ethiopia Airlines crash. 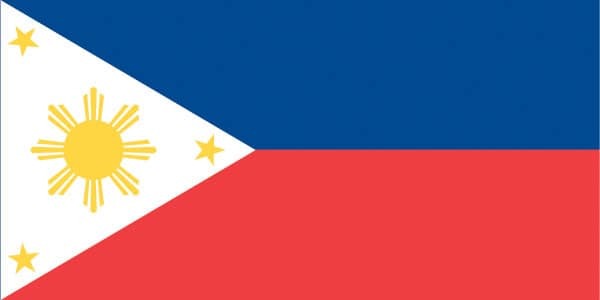 It announced the arrival of its fleet last January when it said it ordered 30 of the model. 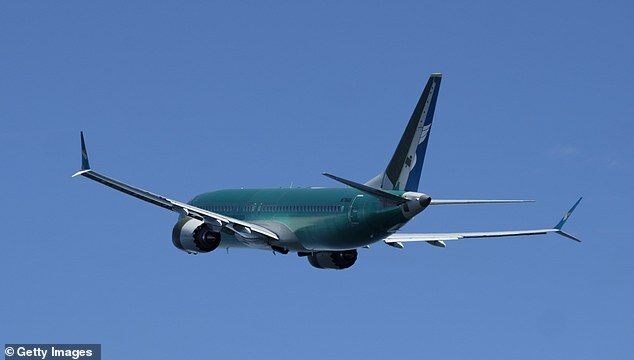 As Oman Air planes tested out the 737 MAX 8s, Boeing said it is ‘still building airplanes’ and delivering the older 737 NG models. 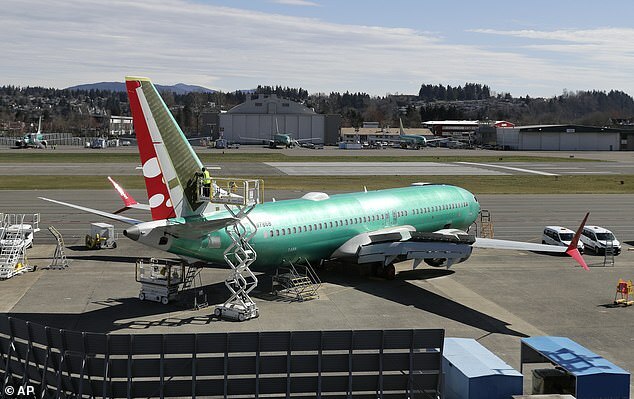 The 737 MAX 8s were being built at a rate of 57 per month. A new automatic flight control system could be behind the planes nosediving to their doom in October 2018 and March this year. 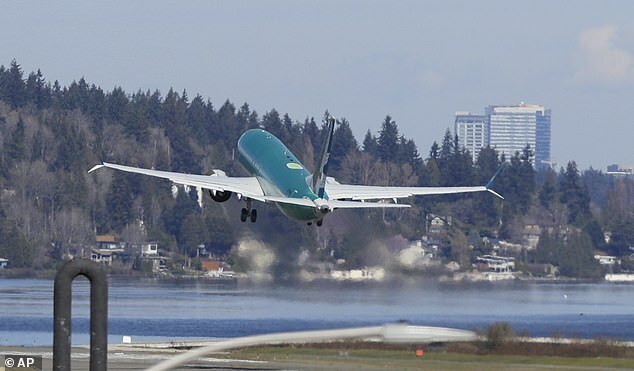 Boeing plans to have a solution for the MCAs in April but the Federal Aviation Administration has allowed the jets to be from Renton to Boeing Field, Moses Lake or other locations to be stored while waiting for delivery or flight approval. 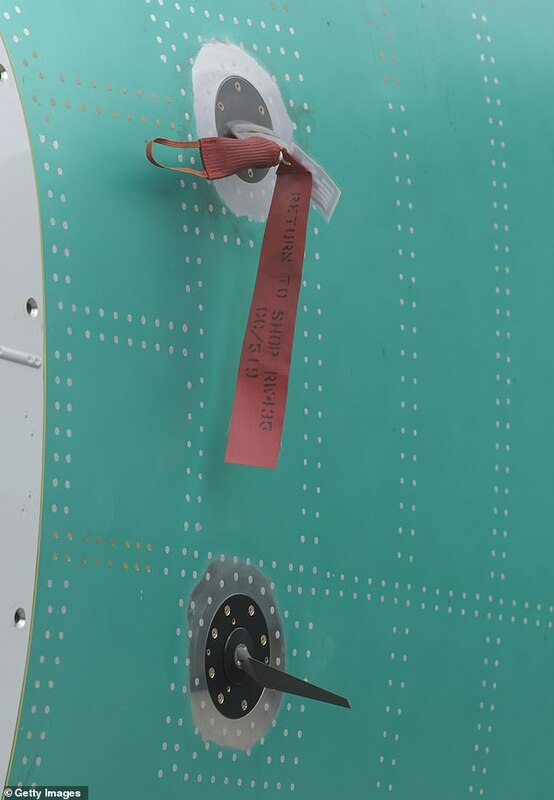 American Airlines pilots are to test Boeing Co’s 737 MAX software fix on simulators this weekend, the pilots’ union told Reuters on Thursday, a key step in restoring confidence in the jet after two fatal crashes. Pilots will have to complete FAA-approved computer-based training on the changes, followed by a mandatory test, and some pilots have said more may be needed. 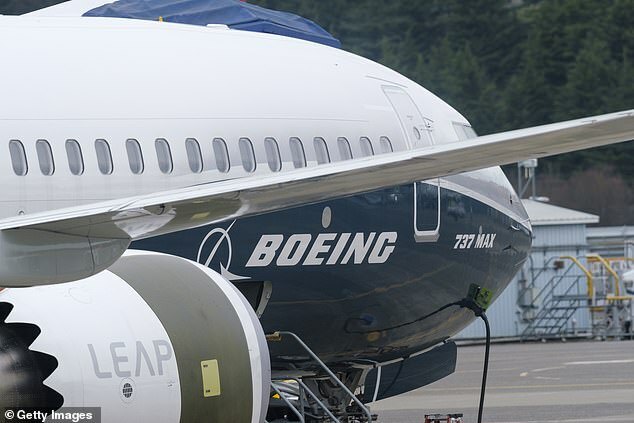 Meanwhile, Indonesia’s flag carrier is seeking the cancellation of a multibillion dollar order for 49 of the manufacturer’s 737 Max 8 jets, citing a loss of confidence after two crashes within five months. 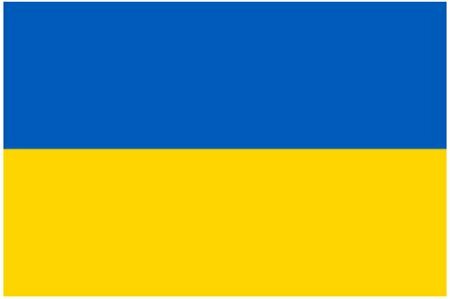 But they said otherwise it would be business as usual. 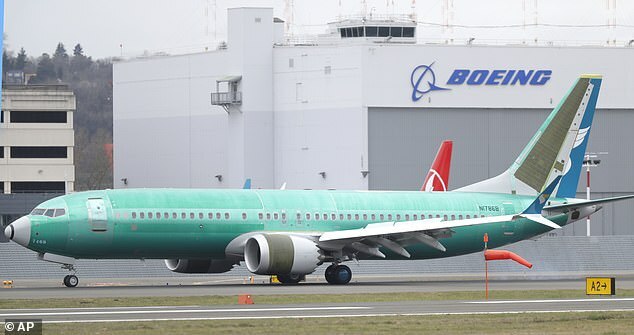 The Wall Street Journal reported late Friday that federal investigators are looking into whether Boeing gave U.S. regulators and the company’s customers incomplete or misleading information about the jets. 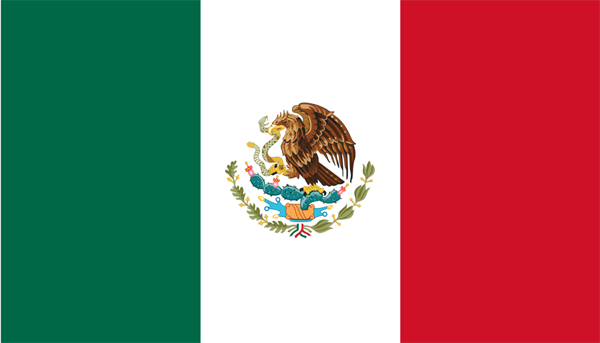 The report cited people familiar with the matter who were not named. 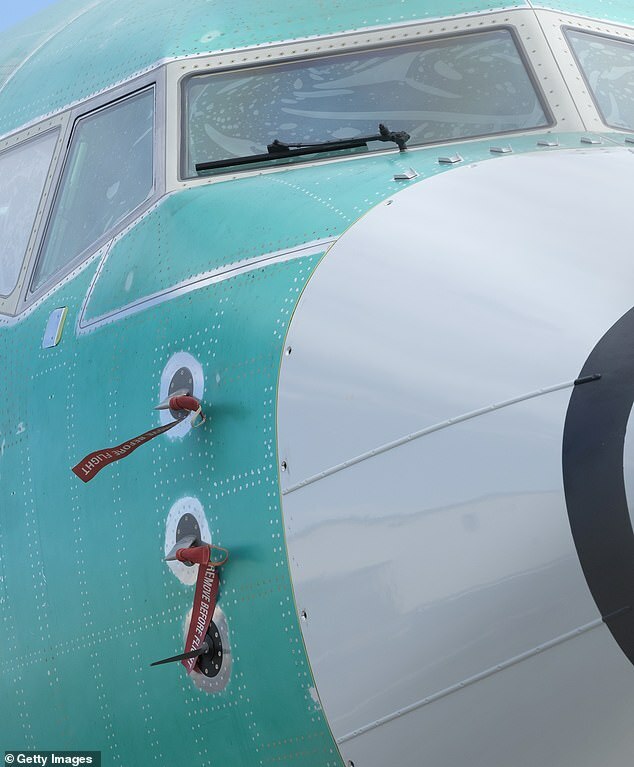 Earlier this week, a person briefed on the matter told The Associated Press that U.S. prosecutors are looking into the development of the 737 Max jets. The Transportation Department’s inspector general is also investigating the FAA’s approval of jets, a U.S. official told AP.